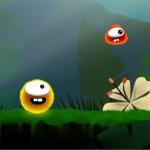 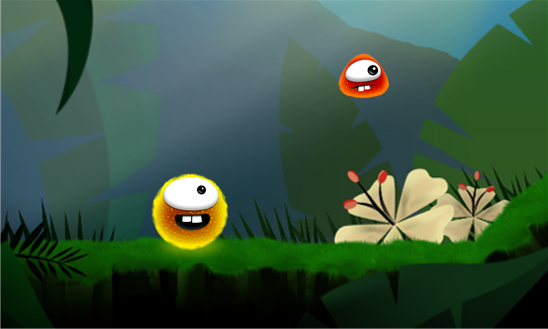 Born form the primordial soup – Splemy sets on a journey to find his creator. 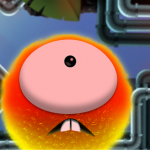 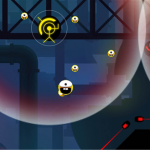 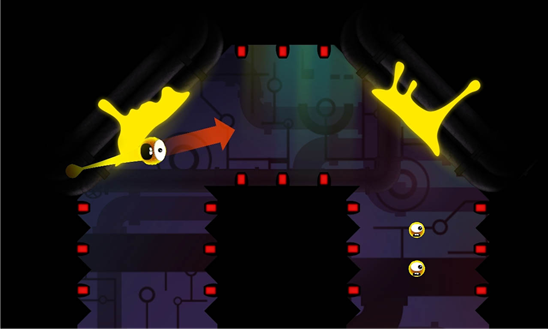 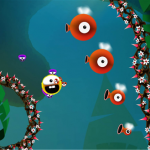 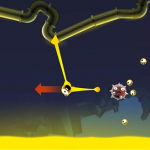 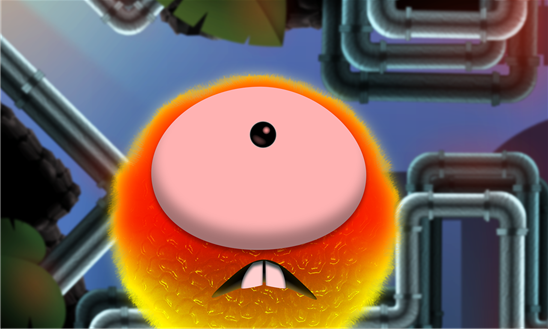 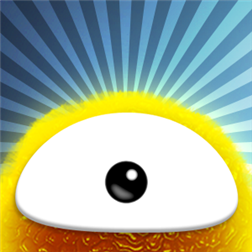 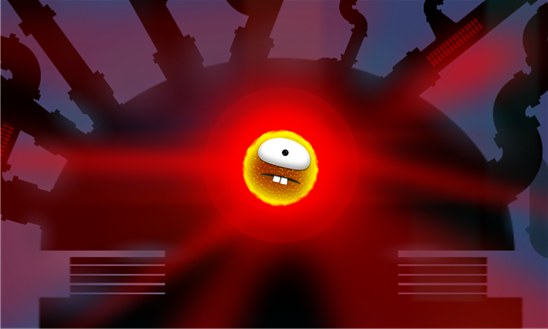 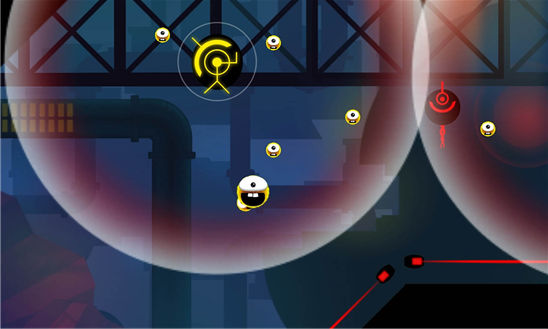 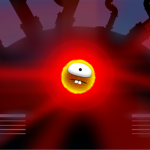 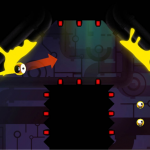 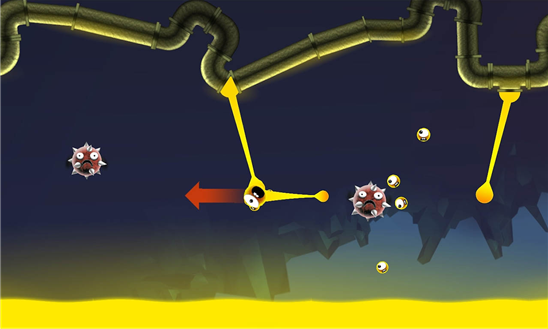 Use a familiar slingshot mechanic to guide him through 75 levels of an intense and strange world. 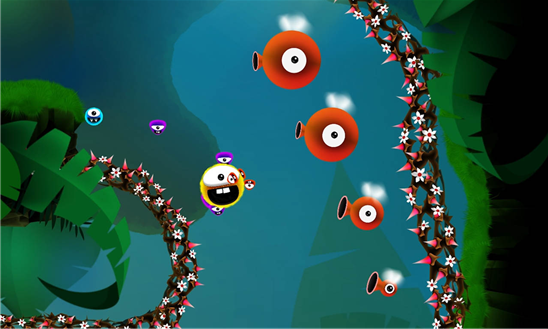 You will visit mysterious and atmospheric caves, colorful mushroom forest and eventually a dangerous abandoned factory.